Planning Easter dinner? 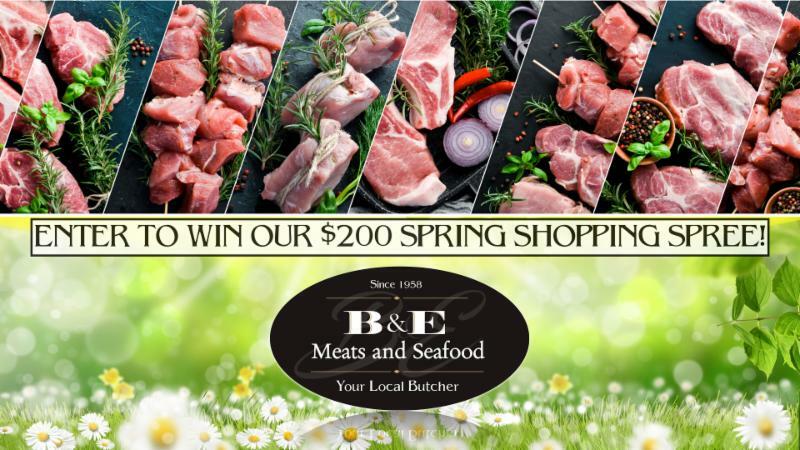 At B&E we make it simple and tasty just for you. Easter is coming soon - April 21st! Easter Is Coming Soon - April 21! 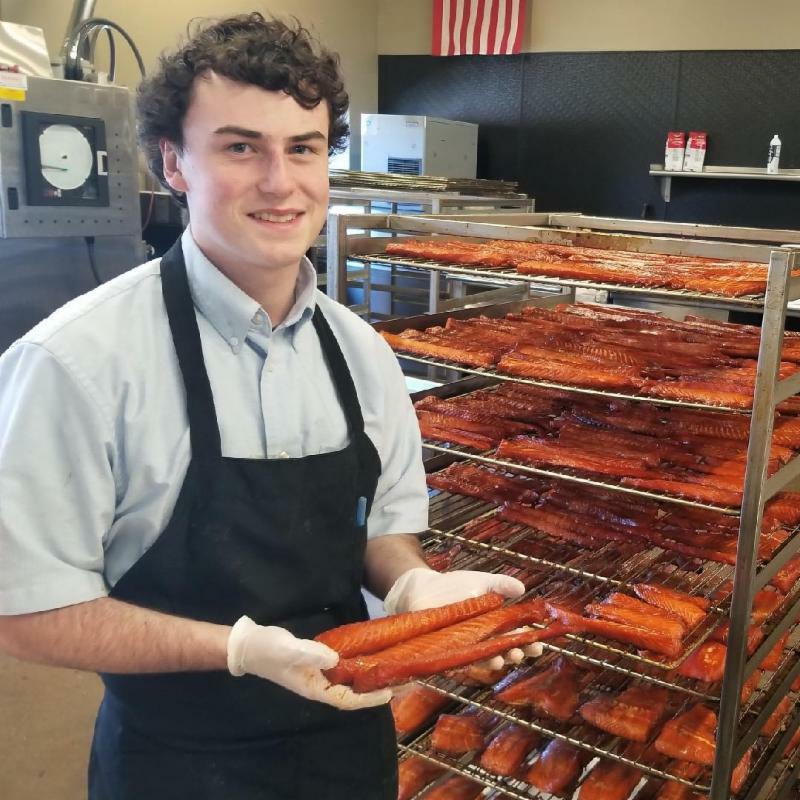 As your neighborhood butcher, we want to bring your family around a table filled with the most delicious treats that create your holiday memories. 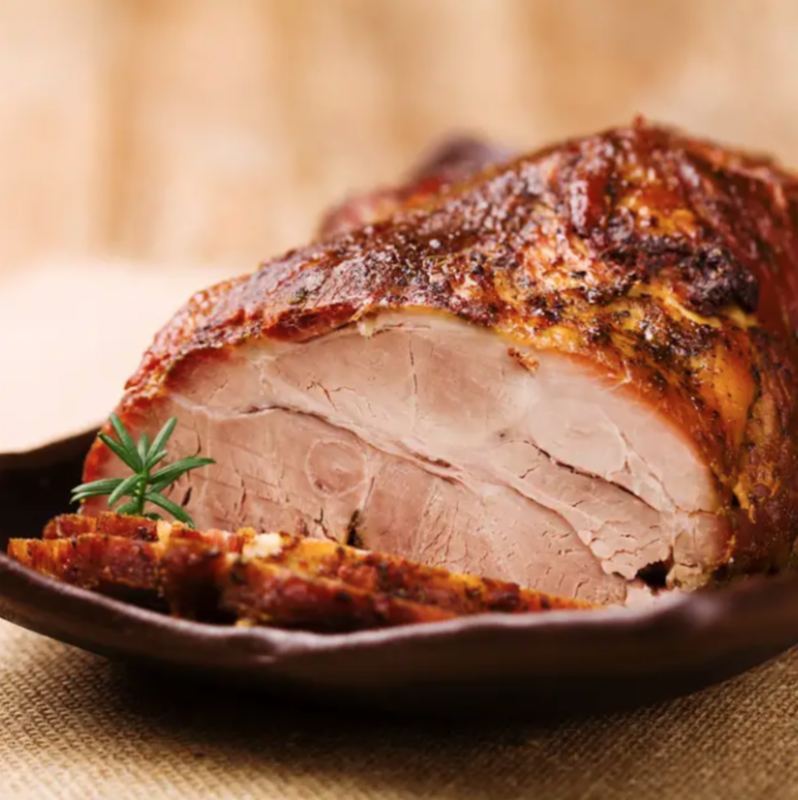 Whether it’s honey-cured alder-smoked hams, fresh Shepherd’s Pride natural lamb, prime rib roasts, our housemade apple or blueberry pork link sausage, applewood-smoked bacons, or alderwood-smoked salmon, it’s here for you. If you know what you want, order ahead and we’ll have it waiting for you. Too many options? Come in and we’ll walk you through them and find the perfect fit! Lean on us so you’ll look like the rock star you are! 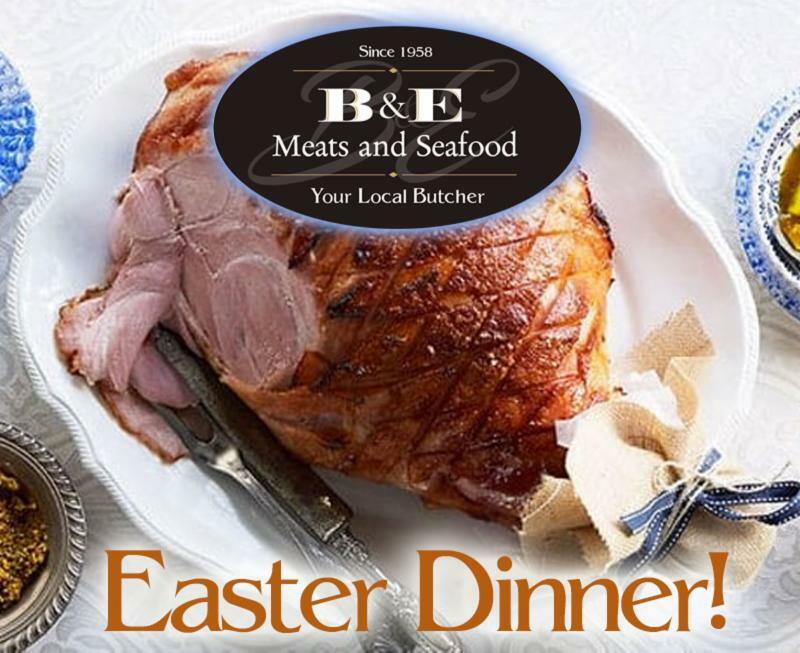 B & E Meats and Seafood has four locations: Queen Anne, Des Moines, Burien, and Newcastle, with varying hours. All locations will be closed on Easter so we can be with our families. Order/come in ahead of Sunday! Thanks from you friends at B & E! Check Out Our Easter Specials Below! Big and beautiful hams honey cured, locally sourced, then smoked with alder and applewood, we believe these are the most delicious, tender hams anywhere! 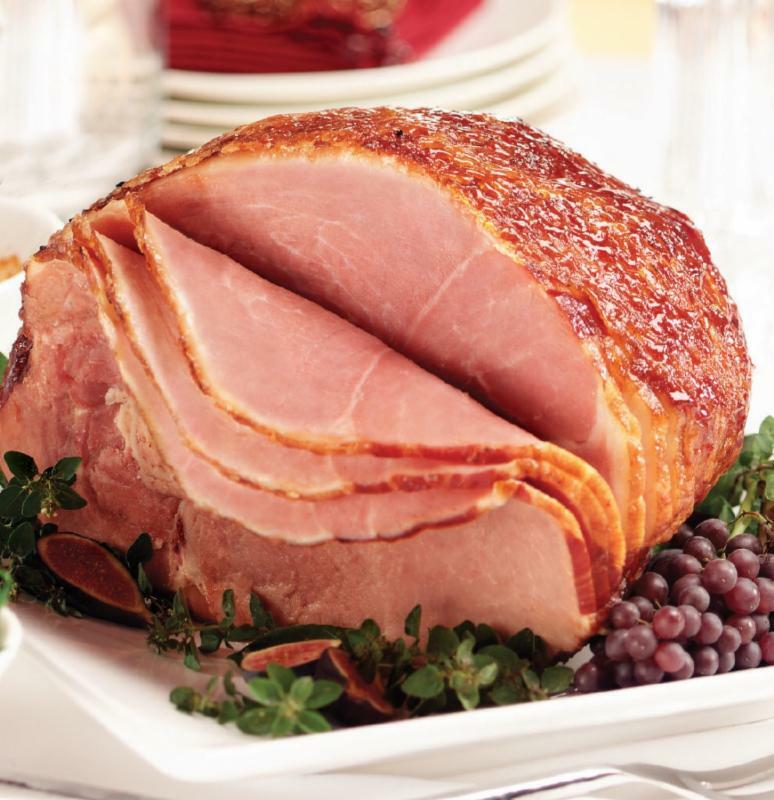 We have an amazing ham glaze recipe along with some helpful cooking instructions and tips available for you here on our website! Try an easy recipe that's interesting and isn't just the meat, it's also about the rub. Click here for complete rub/marinade recipes and cooking directtions! 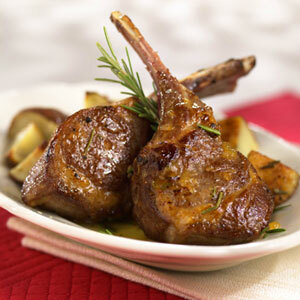 Click here for tips to prepare your holiday meal. Click here for a full description of each product and portion sizes. 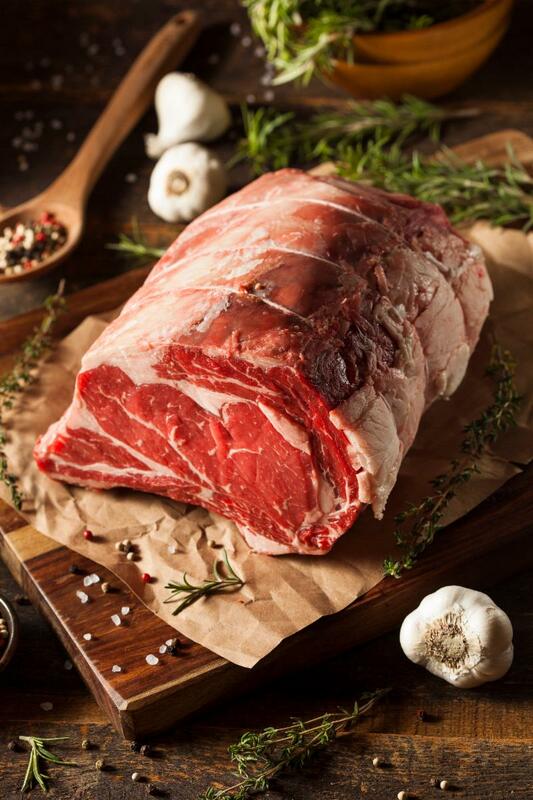 We carefully selected Shepherd’s Pride Lamb from Colorado, a naturally-raised lamb with no antibiotics or added hormones, ever! Click here for tips to prepare your holiday meal. Learn a little more about Shepherd's Pride here . No party is complete without B&E's famous smoked salmon. 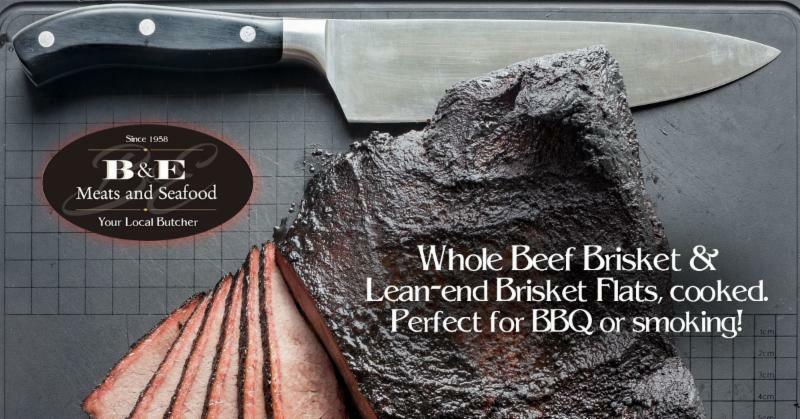 We will have plenty available for your next gathering. 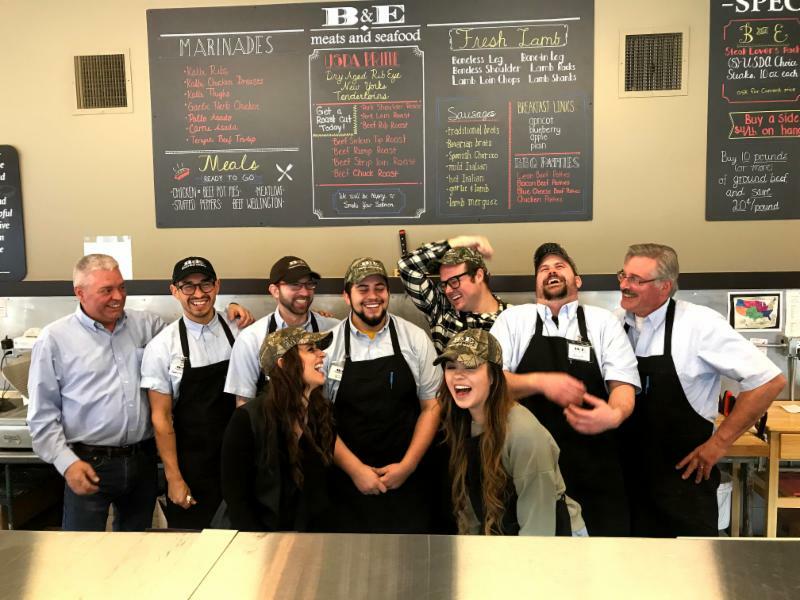 B & E Meats & Seafood Team ~ bringing families together for generations!